We’ve found great deals at 499 hotels! 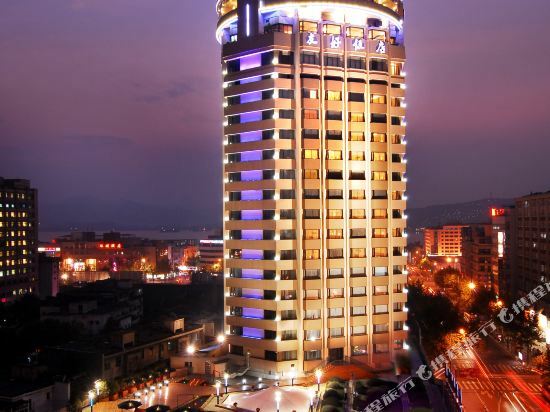 The First World Hotel (Hangzhou Diyi Shijie Dajiudian) is located in the 2006 Hangzhou World Leisure Expo Garden, and features great views of Hangzhou Amusement Park and Xiang Lake. Different types of guest rooms are designed to meet different guests' needs, including superior rooms, deluxe rooms, administrative rooms, exotic suites, administrative suites and presidential suites. Guests overlooking the inner side of the hotel can enjoy the rainforest-themed atrium. This Hangzhou hotel's Chinese restaurant serves Cantonese, Sichuan, Guangdong, Hangzhou and Western cuisines. Guests can choose to dine in one of the 27 private dining rooms of different sizes or in the banquet hall which houses up to 16 tables. This Hangzhou hotel specializes in undertaking large-scale domestic and international conferences and offers 21 variously sized meeting rooms that can accommodate 30 to 3,500 people. The hotel itself can hold 6,000 people at the same time and has 3,000 parking places. The large parking lots are good places for motor exhibitions and test-driving. Meeting experts will offer professional services to track the whole conference and help design different meeting themes to match your requirements. When it comes time to unwind, guests can use The First World Sauna Center which has a pool and a steamy sauna. If socializing is what guests are looking for they chat over a book in the elegant book bar. Guests who want to sing can take the stage in one of the KTV rooms equipped with advanced audio equipment creating first-class audio-visual effects. Those accompanied by children can take them to the children's play area where they can play with toys and books. The Grand New Century Hotel Yuhang (Zheshang Kaiyuan Jiudian) is located in Yuhang District within easy reach of Nanyuan Station. Diners can enjoy Chinese food and Western food at the on-site restaurant. Those traveling on business can take advantage of the meeting hall. Recreational facilities include a in-room swimming pool and children's park. This Hangzhou hotel provides free Wi-Fi in public areas and free parking on site. 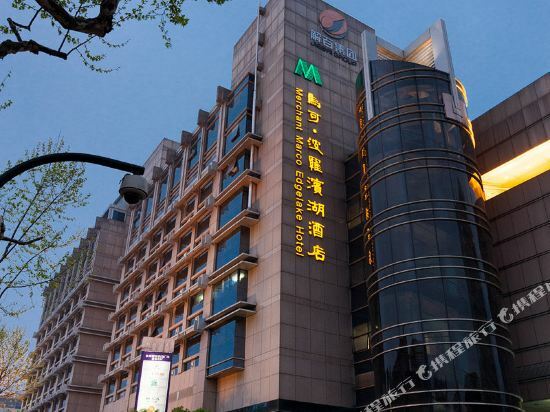 Situated in Hangzhou's vibrant downtown area, the Merchant Marco Hotel (Makeboluo Jiari Jiudian) is within easy reach of Hangzhou's best-known attraction, picturesque West Lake and offers easy access to the city's commercial shopping centers including Hubin Road and Nanshan Road. This Hangzhou hotel houses guestrooms ranging from Standard through Queen to Executive Lake-view Suites and apartment style accommodations. All rooms boast LCD televisions, bathtubs and broadband Internet access. Non-smoking rooms are available. For ultimate comfort and West Lake views check into the West Lake Suite where floor-to-ceiling windows illuminate a spacious two-room suite overlooking the scenery that earned Hangzhou the compliment of being "the most beautiful and elegant place in the world" from Marco Polo. Three restaurants provide a variety of cuisines, from Western to Chinese, sure to satisfy any guest's tastebuds. For something a little different, check out the Mediterranean Sunshine Bar on the 17th floor, which serves authentic Western food and a pleasing array of Mediterranean dishes with more of those spectacular lake views. Guests traveling on business can easily make use of the hotel amenities provided. Business guests can find the business center for any of their needs and are able to use the various conference rooms at their disposal. After a hard day's sightseeing in Hangzhou and the surrounding area, guests can find they can enjoy drinks at the bar or relax in the beauty salon. For those who still have some energy, there is a hotel gym which, though small, is equipped with machines from leading Italian brand TechnoGym, giving you an all-around good work-out. 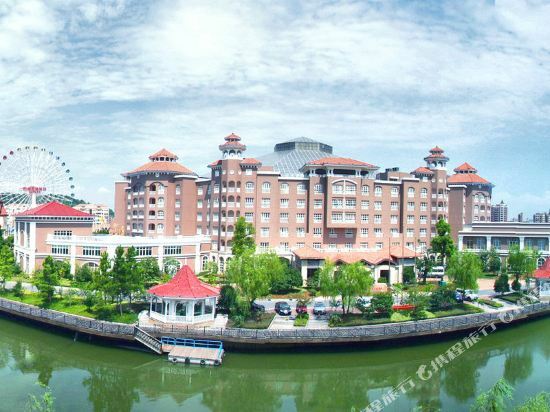 The Suntime New Century Grand Hotel (Hangzhou Shengtai Kaiyuan Mingdu Dajiudian) is situated in Jianggan District. Hangzhou Xiaoshan International Airport is around 30 minutes away by car. Diners can enjoy Chinese, Japanese and Western cuisines at the on-site restaurants. In their spare time, guests can unwind with a drink in the lobby bar or cafe. Business guests are invited to make the most of the meeting rooms. Guests looking to stay active can utilize the gym and indoor swimming pool. This Hangzhou hotel provides Wi-Fi in public areas. 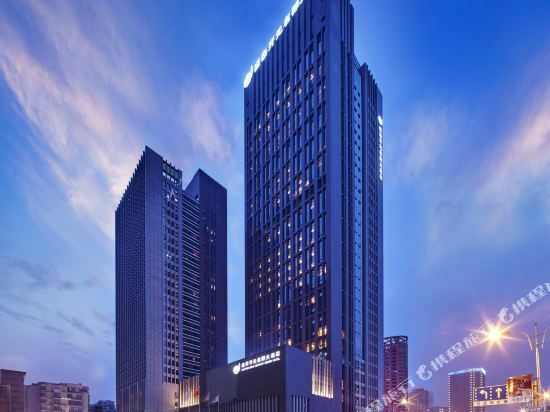 Located near West Lake, the Hangzhou Merchant Marco Edgelake Hotel (Hangzhou Makeboluo Binhu Jiudian) is a 10-minute drive from downtown and Hangzhou Chengzhan Railway Station. Rooms ranging from Standard Rooms to lovely Lake-view Standard Rooms, all equipped with international direct-dial telephones, central air conditioners, mini-bars, in-room safes and Wi-Fi Internet access. Western cuisine is offered in the hotel restaurant, and room service is also available. Those with business to conduct can take advantage of conference hall. If you want to stay in the best hotel in Hangzhou, China, please come to Trip.com for a custom trip. Staying in exclusive Hangzhou Parking hotel Trip.com offers, you can fully relax and enjoy the stay in Hangzhou and around Hangzhou. 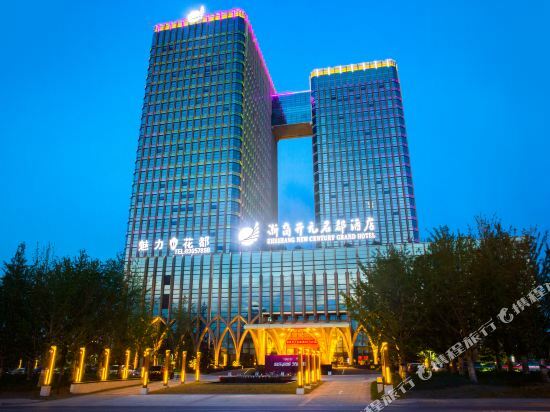 All these Hangzhou Parking hotels lead in the industry in aspects of environment and recreation facilities, providing the best hotel service in Hangzhou. 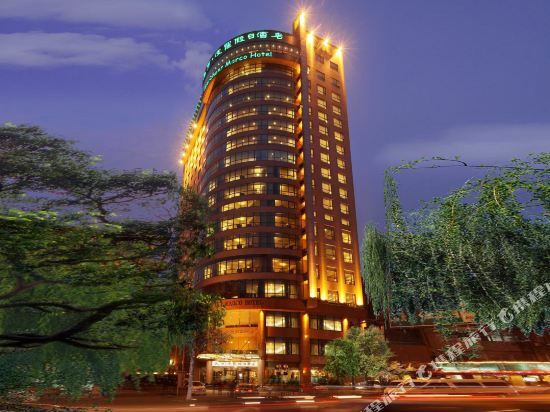 To ensure that you can find the latest Parking hotel in Hangzhou, the latest hotel price as well as hotel facilities and indoor facilities information will be offered. In the meantime, detailed photos of Hangzhou Parking hotel will be displayed, making you know quickly whether hotel’s interior environment meets your taste. Besides, you can know specific location and reviews on Hangzhou Parking hotel from millions of users. If you want a nice room with limited budget, please filter through price and distance to get an appropriate Hangzhou Parking hotel. To ensure you can experience the best Hangzhou Parking hotel, users and we give a comprehensive rating on hotel, which gives useful help. Believe it or not, as the biggest online travel service company, we have the best service assurance and perfect users’ experience to meet your requirements in different aspects, no matter it’s Hangzhou hotel or Hangzhou Parking hotel.